Super Deal on AEG – Save up to 57% Off! @ eHobby Asia!! 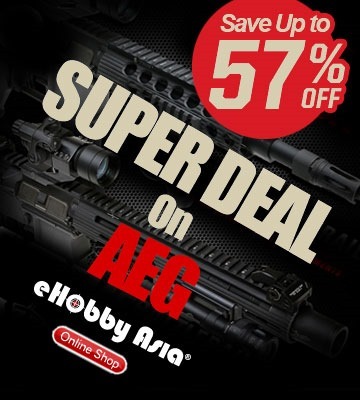 Customers order for all Super Deal AEG items online, will enjoy up to 57% OFF discount.